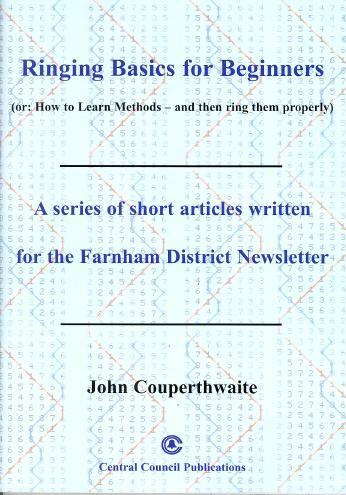 Based on a series of short articles written for the Farnham District Newsletter. Starts by emphasising the need to master the three basic skills: Bell Handling, Ropesight and Listening. Continues by recommending learning to ring plain courses of Original, Plain Bob and Grandsire really well by the Blue Line, and warns against falling into the trap of thinking that a few pointers will provide a magic shortcut. Next discusses Calls and Place Bells before concluding with Conducting — first just Calling, then Checking and Correcting.